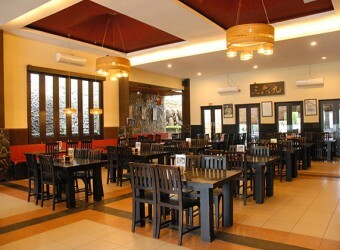 Bali Restaurant Depot 369 is just open in Raya Kuta where Chinese restaurant area in Bali. There are many tasty authentic Chinese restaurant. They offer authentic Chinese gourmet such as zhajiangmian and popular menu, xiaolongbao (eastern Chinese steamed bun). Also there is play space for kids it is recommend for family customer too.